That simple little beep, beep, beep was the sound that started the Space Race. 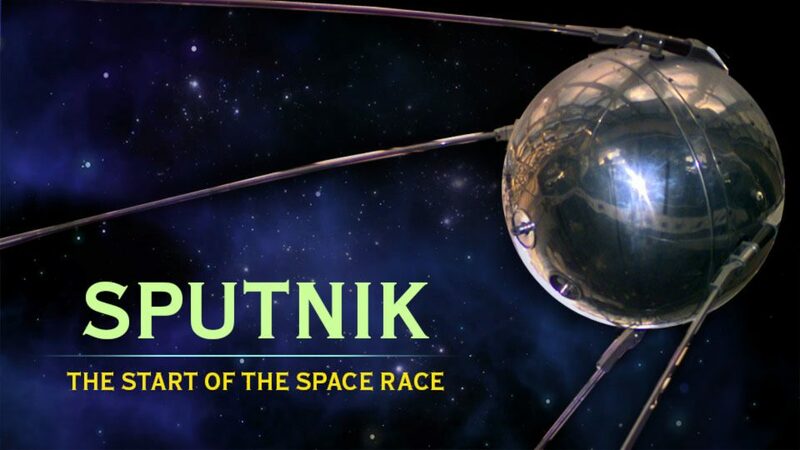 It's been 60 years since they have first heard on October 4, 1957, the Soviet Union launched Sputnik 1 into a low Earth orbit. It was only a metal ball, 22 inches or about 56 centimetres in diameter, with four antennae sticking out of it – but it had an impact far greater than its size. In fact, it changed the course of human history. [Errata- Khrushchev said "We will bury you" in 1956, not as stated in the program as 1965].